You get that certain feeling about a new vehicle sometimes, just by the way people talk about it — a sense that it could occupy an important place in auto history. Of course, that doesn't mean it'll break sales records. Think of the Chrysler Airstream, the Citroen DS21, the second-generation Nissan Pathfinder, the Honda Prelude and General Motors' EV1. But they were all ahead of their time. 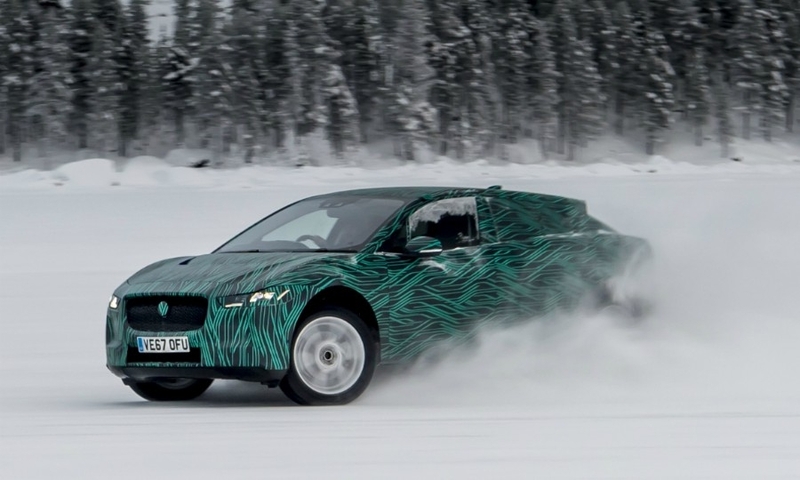 And maybe the Jaguar I-Pace is, too. It's intriguing when, without prompting, designers talk up a rival vehicle. And I can't help but notice that it's happening with this electric crossover that launches next month in Europe and comes to the U.S. in the fall. The I-Pace debuted as a concept 15 months ago at the Los Angeles auto show, and it continues to grow on people whose opinions we respect. The latest affirmation comes from Fiat Chrysler design boss Ralph Gilles, who told Automotive News Canada: "I'm a big fan of [the] I-Pace. It's interesting to see how electrification is bringing a new aesthetic." 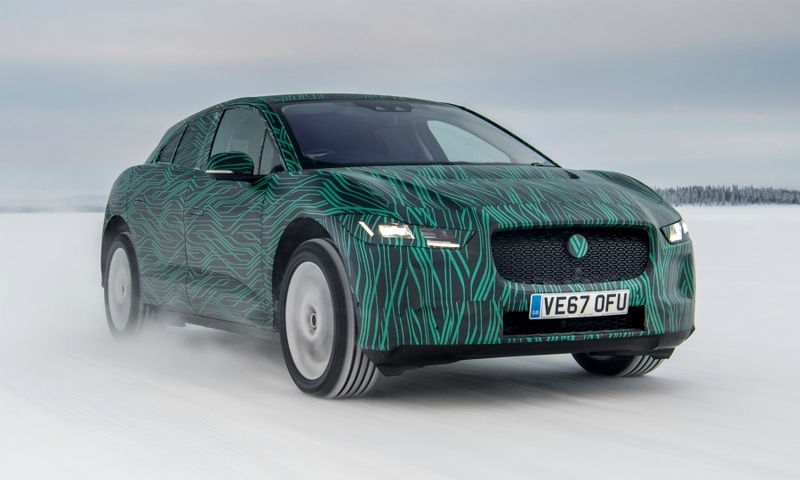 Wherever designers gather these days, the subject of electrification comes up, and they keep citing the I-Pace as an example of where electrification will take crossover styling. 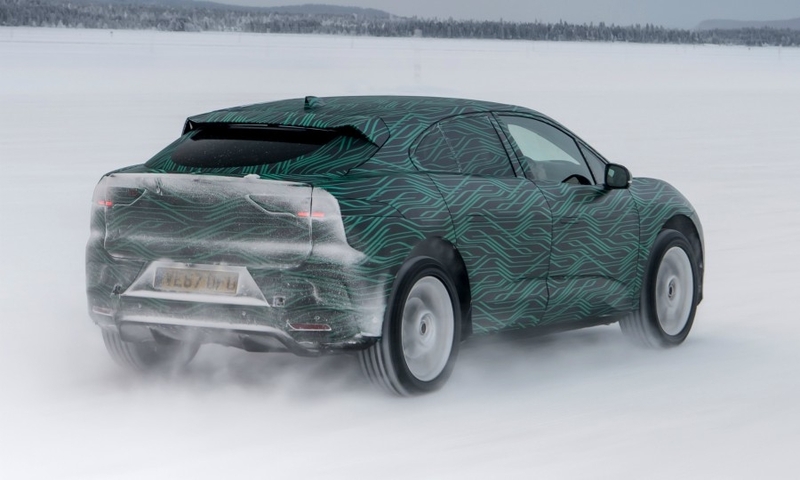 Last fall, Geely design boss Peter Horbury, the ex-Volvo and Ford North American styling director, told me that electrification really ought to have an impact on the way vehicles look. 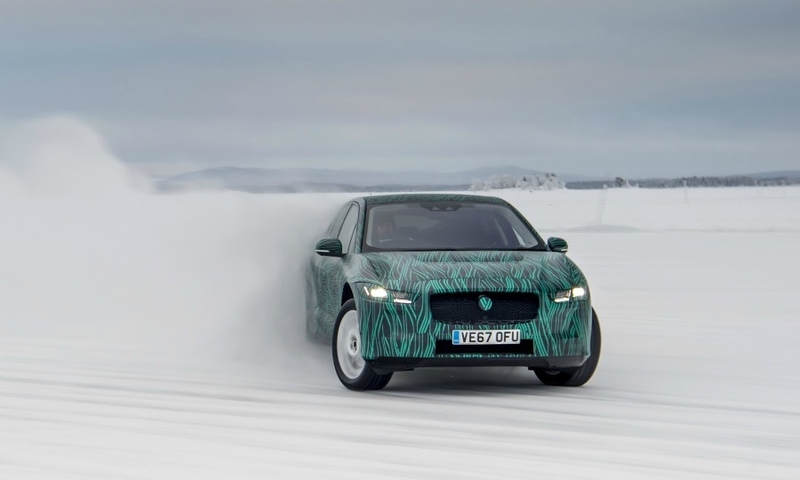 "I'm of the opinion that because you can make it different, because the electric powertrain gives other opportunities, [you should]. And I think Jaguar showed it beautifully with the I-Pace — where the front end is minimal, the cabin is big. It looks like a midengine sports car. There is no need for a long V-12 or six-cylinder engine. So you don't need the room for that. You can use the room for other purposes." At a conference last month in Italy, former BMW chief designer Chris Bangle — a severe critic of most modern auto design —gave a shoutout to the I-Pace. 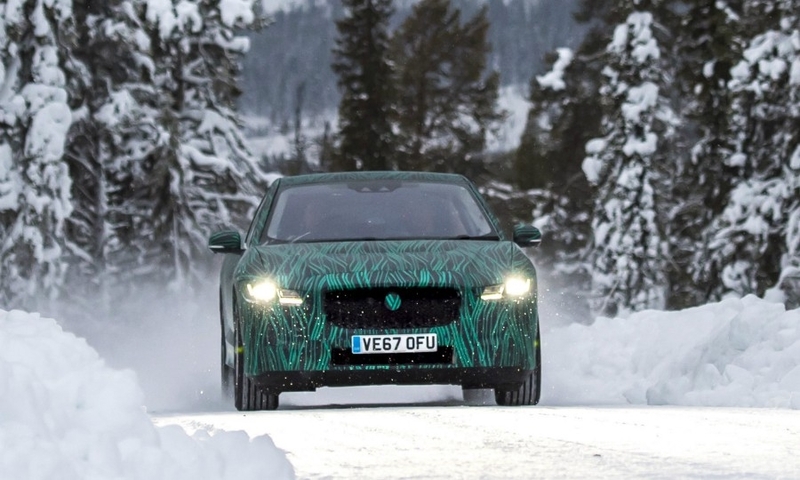 "It is more and more difficult to identify a car on the road these days — to the point that we're impressed by any product that is out of ordinary. For example, I am referring to the latest Toyota Prius and the really nice Jaguar I-Pace." 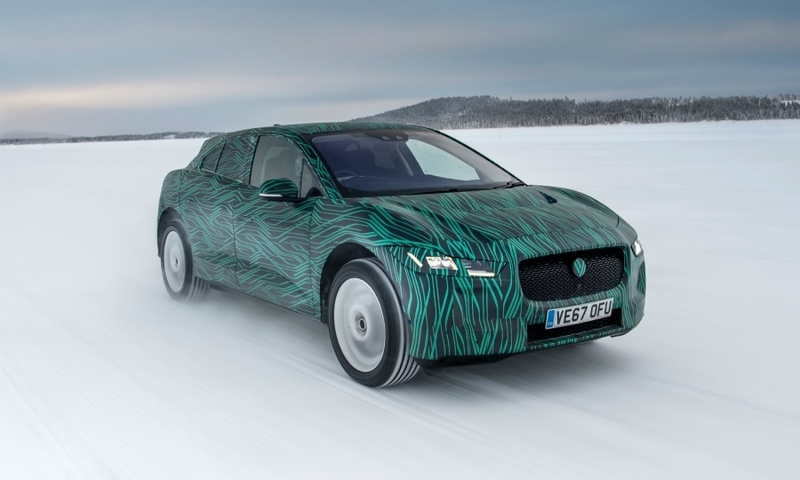 The man behind the I-Pace is Ian Callum, Jaguar's chief designer, who said in Frankfurt last September that he has probably worked on his last full internal-combustion car. "There won't be another in my life," he told me. "Everything I do now will have batteries in great abundance — mostly in the floor. And there's your first issue for a designer who wants to build low cars. They're going to get taller. "We're going through this incredible soul-searching period," Callum said. "We try to do everything we can to protect our status quo as a sports car company, which is very hard. [But] the packaging challenges for us are enormous." Though apparently not insurmountable. 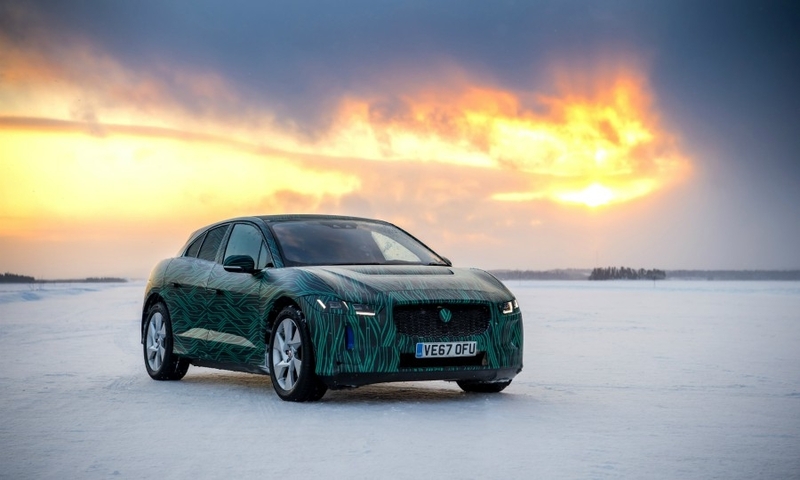 The consensus is that the I-Pace met the challenge and then some. How? Callum explained around the time of the L.A. debut. "Cars look best when you take the weight off the back wheels," he said. "But in the 1960s, the arrival of midengined cars allowed designers to put the visual weight of the cabin even further forward. 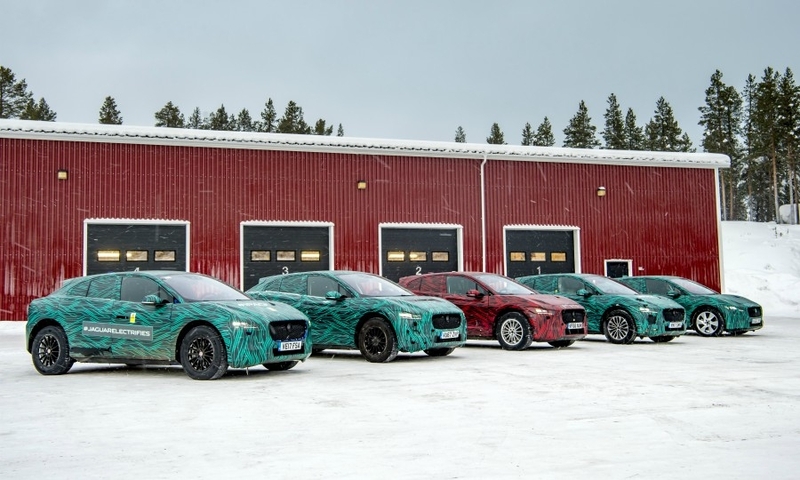 [I-Pace] is the first-ever non-engined Jaguar, so we've jumped on the chance to put the cabin between the wheels." 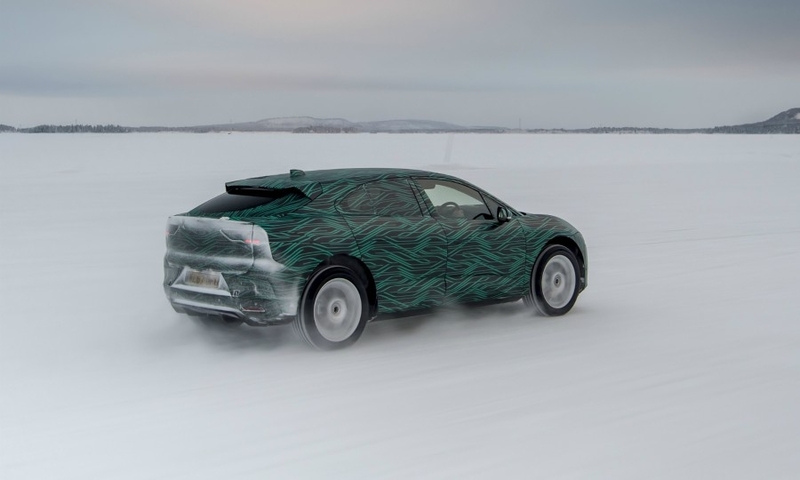 The production version of the I-Pace debuts in Geneva in a couple of weeks as the first credible all-electric Tesla rival from a premium automaker. That alone is kind of historic. But it may not be the reason why, a decade or so from now, car people will still be talking about this Jaguar. Designwise, it could be that influential.